All right guys, so we all know that the holiday season is on and we have some great occasions coming up like Christmas which is also known as a festival of gifts. The New Year follows right after Christmas and these are the best days to gift something to your loved ones to show your gratitude towards them. In this post I will be writing about 12 such tech gifts that you can gift to your friends, family or acquaintances. To be honest a tech gift is a better thing to gift to someone in these days of technology where almost everything can be done with the help of tech. So, just read this post and decide the best tech gift that you can give to your family. Now this post isn’t about deciding the best smartphone out there or to review any of them. The purpose of this heading is that out of the many smartphones available in the market today, you can choose the most suitable one and gift it to someone. Smartphones have become a necessity nowadays and it really helps in day to day life if you have a smartphone at your disposal. These smartphones act like media players, daily helpers and internet access devices to stay connected and you can also use these as a full time GPS devices. 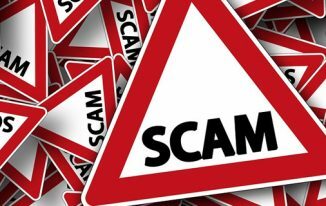 Also, different type of smartphones are suitable for different people so before you zero upon which smartphone you want to gift, make sure you do a thorough research. You can head over to Amazon.com and choose a smartphone of your choice. It’s the age of smart wearable devices. Now maybe you do not want to gift someone a smartphone as a tech gift so you are looking for another gift. A smartwatch like a Moto 360 might just be the best tech gift you can give to someone. 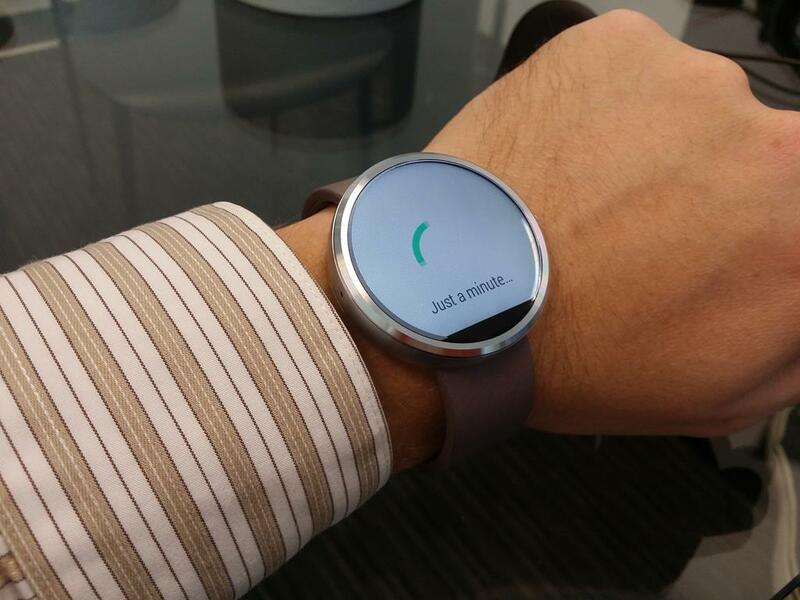 The Moto 360 runs on Android Wear software and compliments your smartphone really well. If you want to check notifications, emails and messages without taking out the smartphone again and again, Moto 360 will help you do just that. It also has a very beautiful design when you compare it with another Android Wear devices and taking the price tag into account, it is also a very good tech gift option. Everything nowadays has its own “smart” version and so do the TVs. But the prices of these TVs are really high even in today’s time and affording a smart TV isn’t really easy. Also, these TVs come with features that are just gimmicky and cannot be used in day to day life. But Google has a solution. 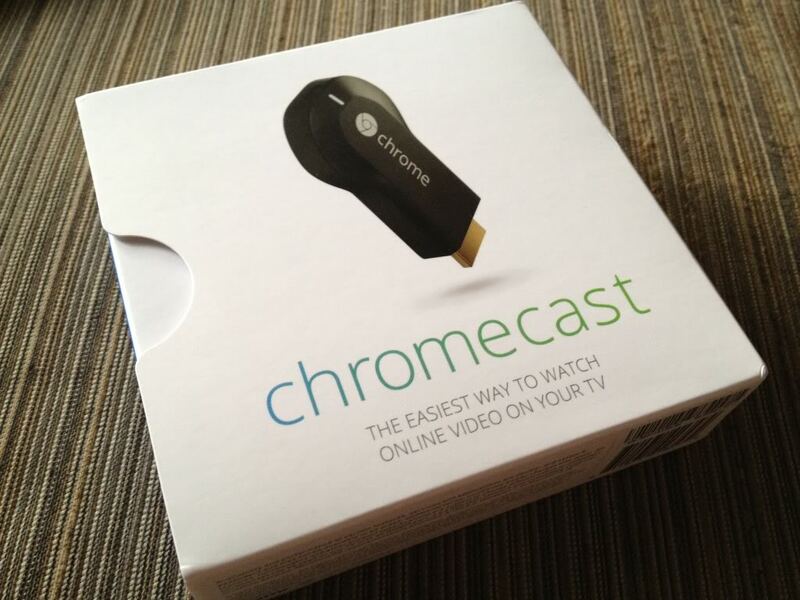 A Google Chromecast is just a $35 device that turns your normal HDMI TV into a smart TV. Cool, right? 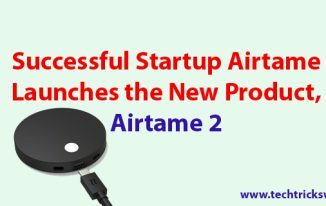 By using a Chromecast, you will be able to watch content from apps like Netflix, Hulu, YouTube and much more right on your TV without the need for any extra set top box or anything. You just need a smartphone, a Wifi connection and a Chromecast and that is all. A Google Chromecast is a really good tech gift if you ask us. How cool would it be if you could go ahead and draw what you imagine in REALITY? Well, with 3Doodler, it is possible and you can now easily move your pen in air and create things out of your own imagination. 3Doodler was initially a Kickstarter project but it gained a lot of traction and attention from everyone around the world and with the help of crowd funding, the creators were able to create a real product out of the concept. You can consider 3Doodler as a 3D printer that is easily available and also affordable. There is a lot you can make with the 3Doodler. You can also get the extra stencils with the 3Doodler in order to create a plethora of things. People have been making things like 3D models, bracelets and other different things with the help of 3Doodler. This can be the best tech gift you can give to kids and they can then draw their imagination into reality. Talking about the best tech gift for kids, kids these days aren’t too fond of normal toys. 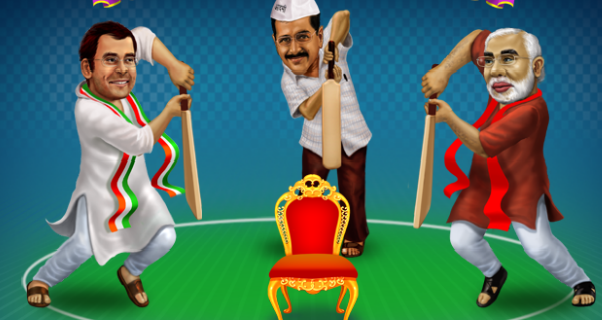 They demands things that are more dynamic and with which they can interact. So why not provide those things like a Parrot Drone AR 2.0 with which they can build projects and explore more areas of technology and hence being a better intellectuals when they grow up? 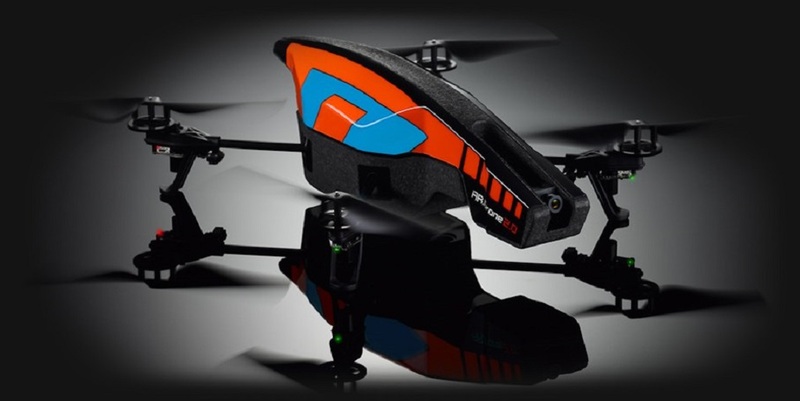 Not just kids but this drone is also very famous with adults as they can do many things like high altitude photography and videography with the help of this so this can be a really nice tech gift for adults as well. Maybe you want to look at something that sticks to the ground but still has that “robo” feel with it. 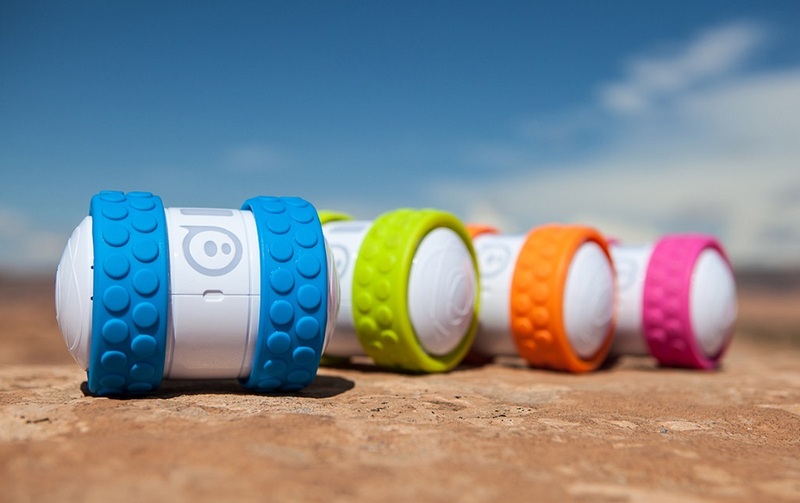 Don’t worry as the Ollie Sphero App Controlled Robot is something you can consider. It’s a small racing as well as stunt robot which can be controlled with the help of an app you can install on your smartphone or your tablet and that is all. You just need this app to control the robot. This robot can do certain tricks like spinning, flipping and drifting. All this is controlled by just one app. Sounds cool, yes? Gone are the times when we used to play with paper airplanes. These airplanes were the first thing we used to learn when it came to origami. The joy of building a paper plane and then flying it was something else and each airplane we made had a different pattern of flight. 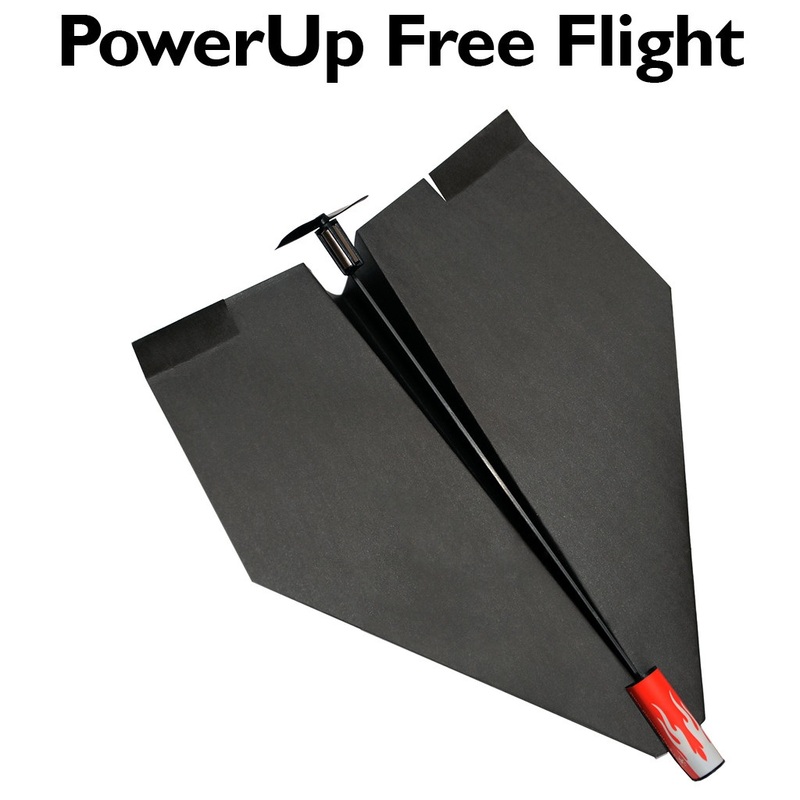 But now we have an electronic option in paper airplanes called the PowerUp 2.0 Free Flight Electric Paper Airplane. You can put these on a normal paper airplane and see your airplane flying higher than anything. It is really fun to get back to your childhood and refresh some memories. This can be a very nice tech gift. The iPhone is known to have a really good camera. Actually, if you ask the users, they will say that this is the best camera a mobile device has among several other smartphones. So it can be a very handy option if you want to keep a camera and use it anytime you want. Taking pictures is fine but for printing these pictures, you need to go through some irritating steps. 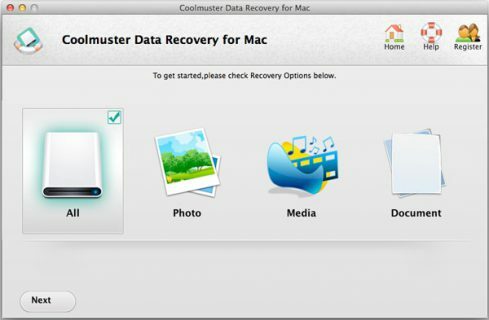 Transferring them to PC and then printing them can be a real hassle if you are in a hurry. 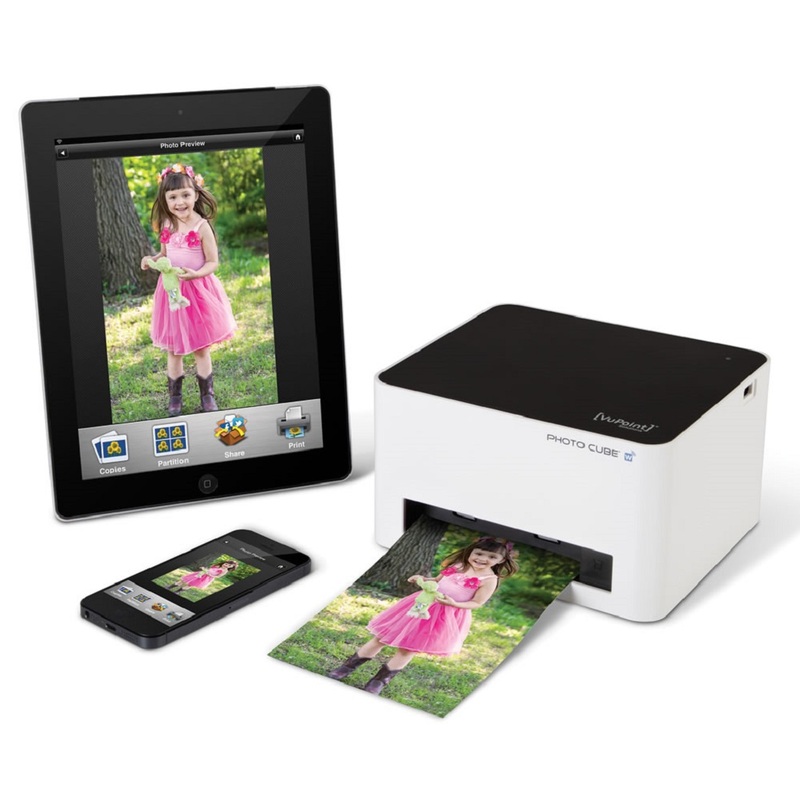 This Wireless iPhone Photo Printer can be a very good tech gift as it is a very compact device you can carry at all times with you. 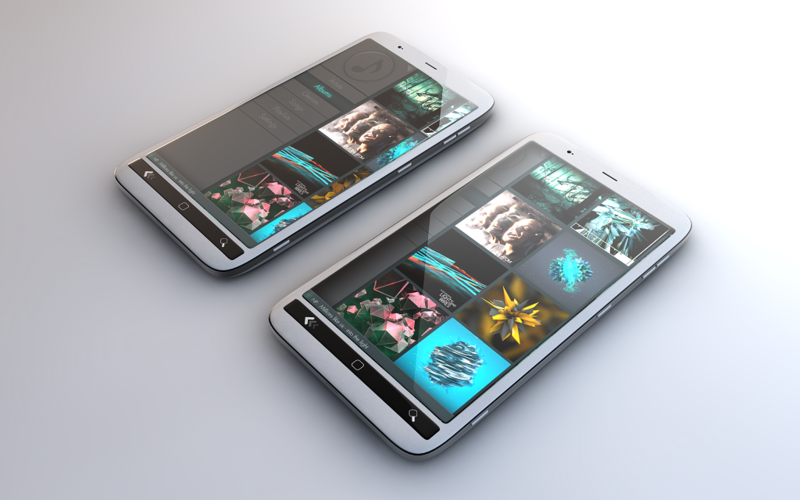 Not just iPhones but it also connects to your Android device and it can print photos from that as well. All this on a common Wifi network that this and your phone needs to be connected on. Simple! Sometimes you need to print images on the go from a SD card or a USB stick. This tech gift will help you do just that as it supports SD card and USB input. It is quite small and portable and hence also lightweight. When you are travelling, this can be a very good option to consider because of its compact nature. Also, the only thing you need to carry along with it to make it work is the paper you will need to print the photos on. Now if some of your friend is a music enthusiast, this gift can be the best tech gift for them all in all. This is a very nice DJ Scratch Mixer you can use along with your iPhone and there is no need to get a very costly DJ set up. This is perfect is your friend wants to get started and has always hoped for getting a set up for getting into DJaying. Sometimes you are out on a trip and your phone’s battery dies and there is no option to get it charged as soon as possible. This happens with you and your friends quite often so why not get them a power bank as a tech gift. This is where the mophie Juice Pack Powerstation Duo comes in. 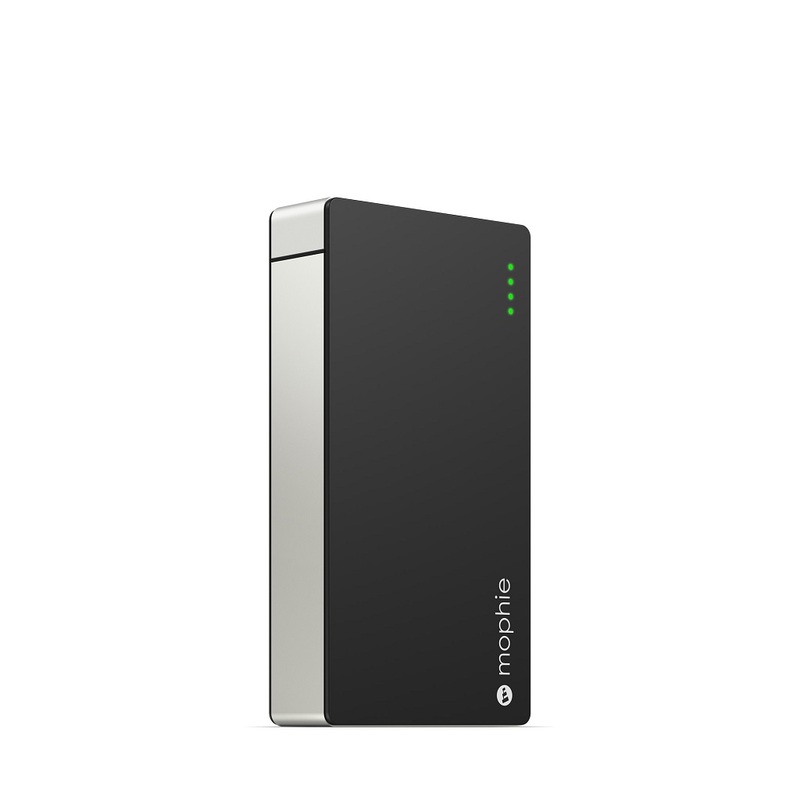 This is a 6000 mAh powerstation by mophie which is a known company. This powerstation has the ability of charing 2 devices at once and with the 6000 mAh capacity, it can charge a device several times and hence in these days where smartphones have everything except a good battery life, this can be a best tech gift for someone. A simple thing like a stylus for a capacitive touch screen can also prove to be a very nice tech gift for someone. 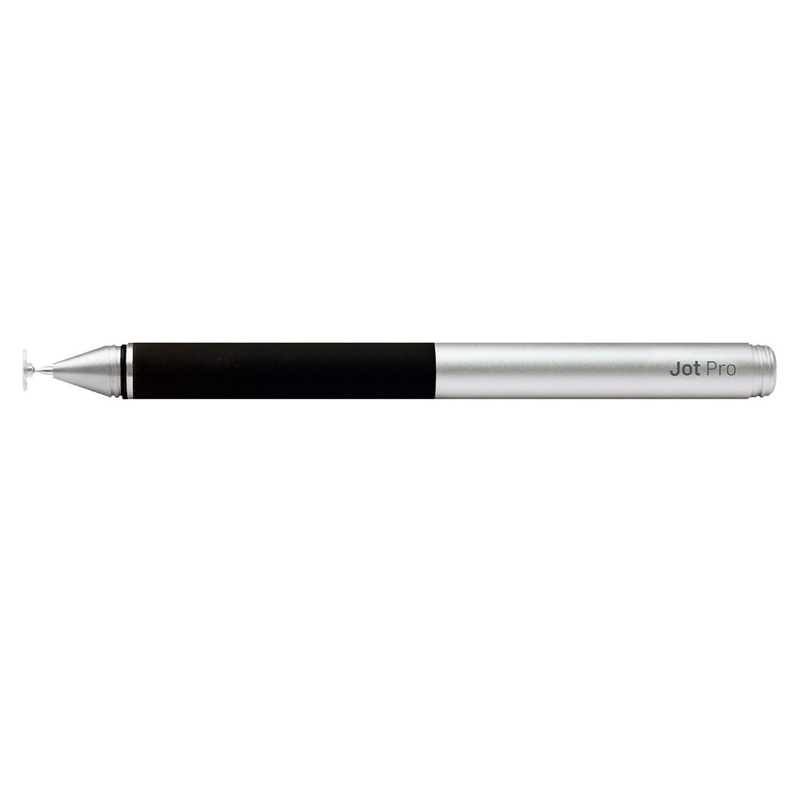 This stylus works on devices with capacitive touch screen like the iPad, Kindle Fire and even on phones. It has a small plastic disc at the tip of the stylus to give it that much needed capacitive touch. It can also be magnetically attached to an iPad if you want to take it somewhere with you. All in all this is a great product that you can gift someone. So this was a list of some of the best tech gift that you can gift to someone in this holiday and gifting season. Do let us know if you liked the list or not or if you want to add something in the list, just add it in the comments section below. December is a month of celebration with gifts. Tech freaks always prefer to present innovative digital products for their loved ones and family members. This list of tech gadgets would help them to select the best product to offer as gifts for new year/Christmas. It is a wonderful collection for this Holiday season. We must enjoy these technology items. All are very needy. Let me choose the best one for myself. I liked the most “DJ Scratch Mixer”. Did you bought any for yourself, Atish? Thanks for sharing the amazing collection. This is really a cool collection of technology gifts. 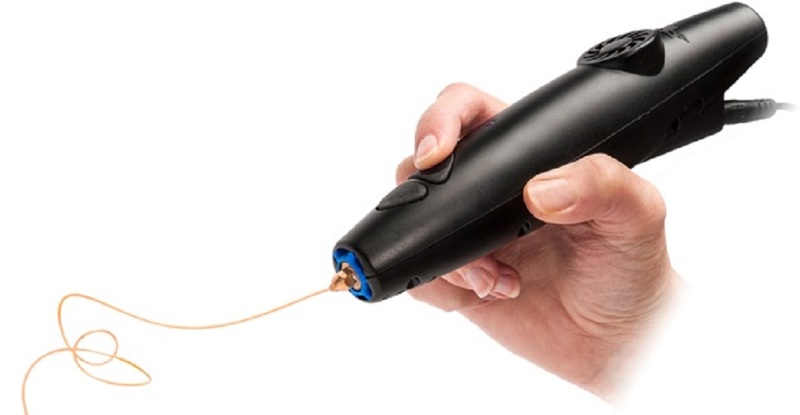 3Doodler – 3D Pen looks awesome and i’ll surely try to own this. Yes, with the holiday season fast approaching, it;s indeed the best time to shop and those who are keen in technology, would surely love to check this post with lovely tech stuff they can buy as gifts. I rarely use a phone myself because I am always online, but my kid’s do, and smartphones is one gadget they cannot do without. I liked the Doodler, sounds interesting and so does the scratch mixer – would check out the others too shortly. These gadgets are really amazing in their own way. And gifting them to other will surely gonna make them delighted. Though, I guess some of them may be costly but if one can afford them then there is no issue. And people will be more close to them and use them effectively. Amazing gift ideas. I liked the 9th one which I can present my younger brother. He will be very happy. Thanks for the share. Nice gift ideas for this christmas! 8th one is good and I can gift this to my dad who loves to click photos and print them on paper. Really a cool list. 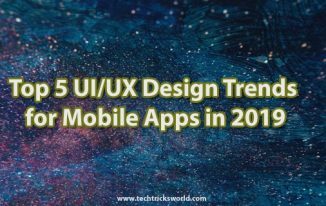 I have recently started my Blog at TechAdviceIndia, have kept you in my reading list and almost try and read all your articles, Is there any way I could share this post of yours or if I can invite you to write on My Blog. 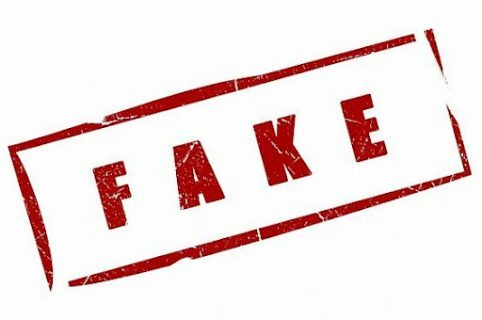 I have read it somewhere that this also helps in increasing Blogs Popularity. I am not getting exactly what you want to say Suman. If you want to share my post then you can do it by using social share buttons. So great list of gift products. I love the 3Doodler 3D pen but it seems this is the 1st gen and the company already release the 2nd gen at CES 2015.